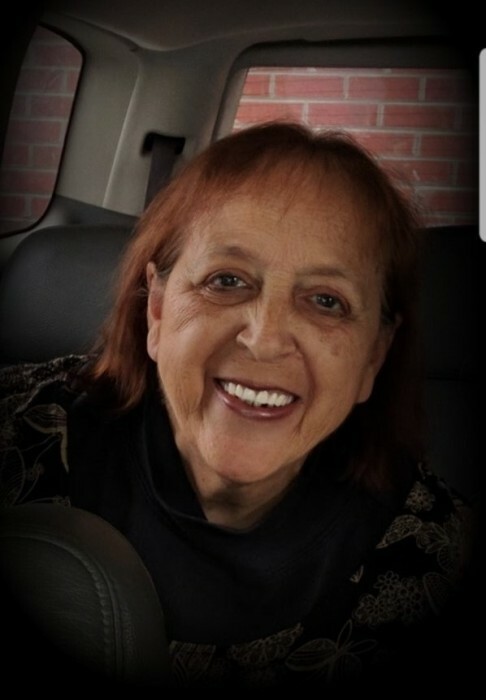 Sherry “Sissy” Jones, age 64 of Shelby, went to be with her Lord and Savior on March 21, 2019. She is survived by her son, Christopher Jones of Shelby, NC, three sisters, Rhonda Jones, Mary Ann Oliver, and Cindy Bailes, all of Grover, NC, a brother, Joe Bailes (Tina) of Mooresboro, NC, and numerous nieces and nephews. Born April 8, 1954 in Cleveland County, Sherry is the daughter of Ina Doster and the late Jack Bailes. Sissy was an assistant to the secretary at Unity Baptist Church where she was a member. She enjoyed spending time with her family and friends and will be dearly missed by those that knew her. A memorial services will be held at 5:00 pm Saturday, March 23, 2019 at Cleveland Funeral Services Chapel conducted by Rev. Chris Little. A visitation will be held one hour prior to the service at the funeral home.